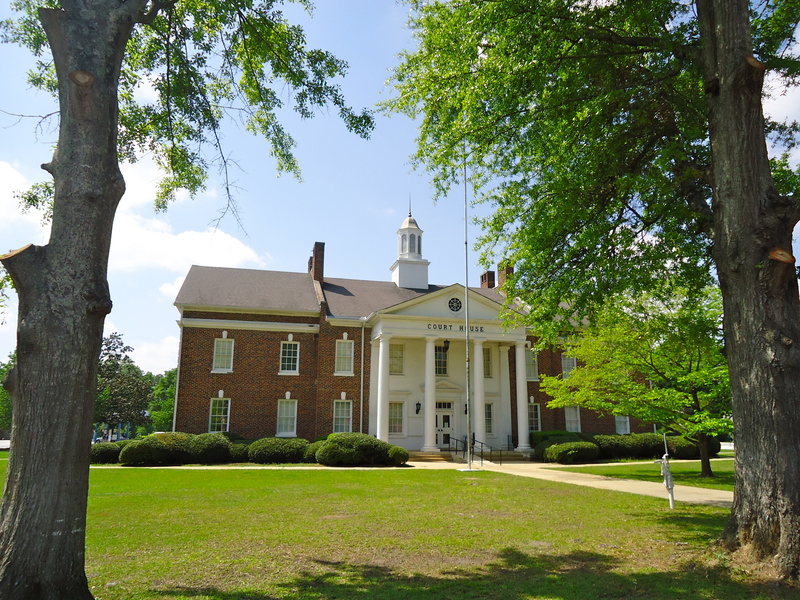 The Calhoun County Court house sits in the middle of downtown Morgan. It’s a lovely place to visit and stretch your legs if you’re passing through. This entry was posted in Morgan and tagged Calhouun County, Court House, Cultural Feature, Incorporated Town, Morgan. Bookmark the permalink.